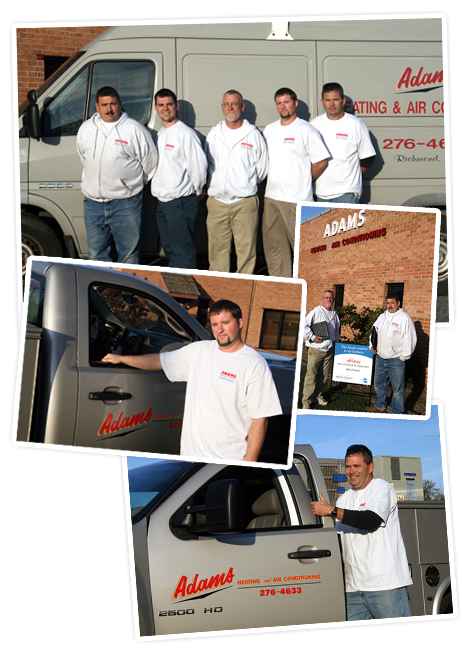 We here at Adams Heating & Air Conditioning Corp put a high value on our customers' thoughts and opinions. If you have any questions or comments about something you have seen on our site, or if you can think of ways that we could improve our service, please let us know! We read every e-mail that we receive and will do our very best to respond back to you at our earliest convenience.